facility. This is my favorite year for GTO's. heavy but she sure runs very fast. delivery at our Landing, NJ facility. 1967 Eleanor Shelby GT 500 Recreation in our Landing, NJ restoration shop. 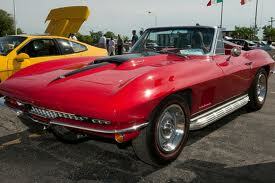 exotics and sports cars like this beautiful Z06 Chevy Corvette. 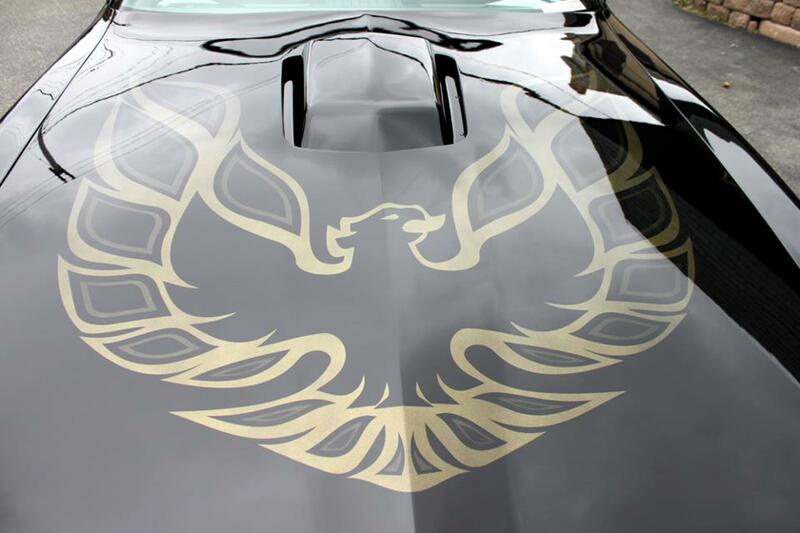 Smokey & the Bandit- Chromed out, tricked out, watch out! Blow your doors off! Later Dude! Chromed out, tricked out, watch out! Blow your doors off! Later Dude! running and now is tooling around having a blast. Here is a very interesting and rare project we just started. us bring the car back to tip top shape in memory of their dad. This beautiful Rolls Royce was owned by Frank Morgan. Picture of our adorable son Grant taken at our home in Skillman, NJ. Which car would you want most? A 1969 Corvette, a 1977 Smokey And The Bandit Pontiac Trans Am Restomod Custom Recreation, or or a big block 1968 Camaro? We have just about completed this restoration of a triple white 1972 Pontiac LeMans convertible. Our client inherited this marvelous car from his father and and will never part with it. Quite a bit of performance upgrades when we rebuilt the motor as well as an Alpine audio system that will knock your socks off. This motor pumps up the volume when our customer races down the road. I guess he has the need for speed! Installing these sub-woofers was a challenge but what an incredible sound that came out of this car. 1967 Mustang Fastback Eleanor restoration project completed. One last inspection at our Netcong Restoration HQ before delivery to our client in England. Here is a very rare 1960 Plymouth Fury at our restoration facility in Landing, NJ. shop. A 1967 Mustang Fastback. This one is a real GT with a 390 engine. 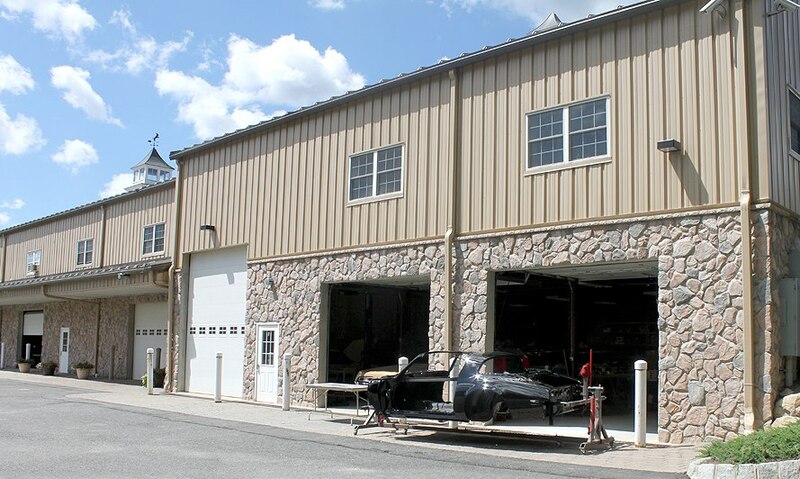 our Paint Shop facility in Netcong, NJ. and had a blast in. This beauty is a 1966 Plymouth Satellite convertible with a 383 engine. This beauty was bought with the owner's paper route money when he was in high school. He kept it hidden in his garage until he could afford to restore it to it's full glory! 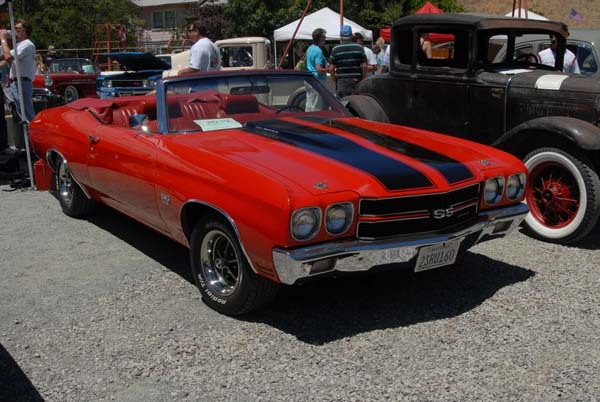 was my daughter Danielle's favorite car.It was a 4-Door sedan with X-Large Sunroof that extended fully to rear seats. Engine was 133.9-CID 120 gross-HP, alloy straight six-cylinder. It had a 4-speed manual shift on the column. more than any car we ever owned.